Hello, my name is Jessica Jacobs. 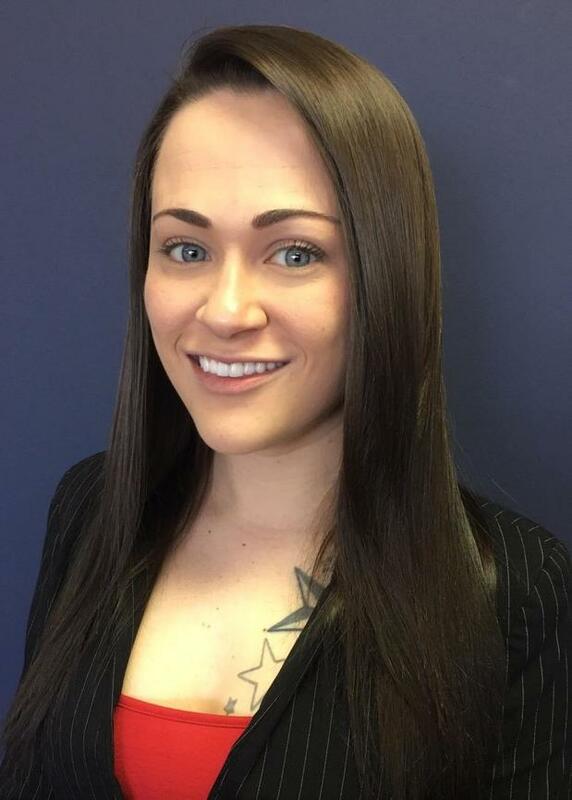 I have been with Acceptance Insurance for over five years and I am the managing agent of the Lima Ohio location. I am 27 years old and was born and raised here in Lima. I enjoy spending time with my family and two cats, Duchess and Cersei. I also like going to music festivals and auto shows, as well as traveling to Las Vegas every year. As an insurance agent I take joy in helping people find a policy to suit their needs along with their budget. It's extremely satisfying when I am able to offer affordable coverage to those who have never experienced such a thing before. Stop by my office or give me a call and let me find a great policy for you! 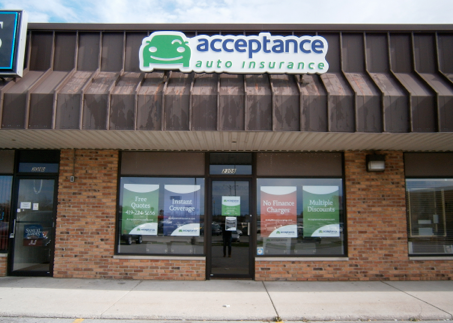 At Acceptance Insurance, located at 2308 Harding Hwy in Lima, OH, we’re more than just auto insurance! Our multiple products help ensure you’re covered in all aspects of your life. In addition to auto, we can help you with your Motorcycle, Home, and Renters insurances, just to name a few. We partner with top rated carriers so you can compare and save before you buy. Combine your policies and you can save even more! You can find our expert agents in 350 neighborhood locations across the country offering fast, free quotes and the lowest possible rates. We handle claims quickly and we are dedicated to providing you with the very best service. Acceptance Insurance provides you with protection, options and peace of mind.